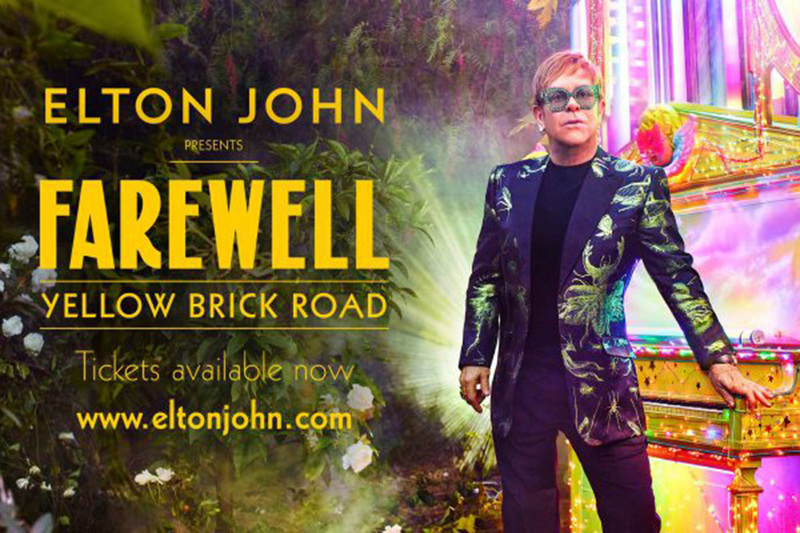 The ‘Farewell Yellow Brick Road’ tour was announced in January at Gotham Hall in New York. 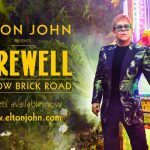 The first 76 announced dates sold out immediately after going on sale, confirming that the tickets for the farewell tour will be the most requested for the next 3 years. 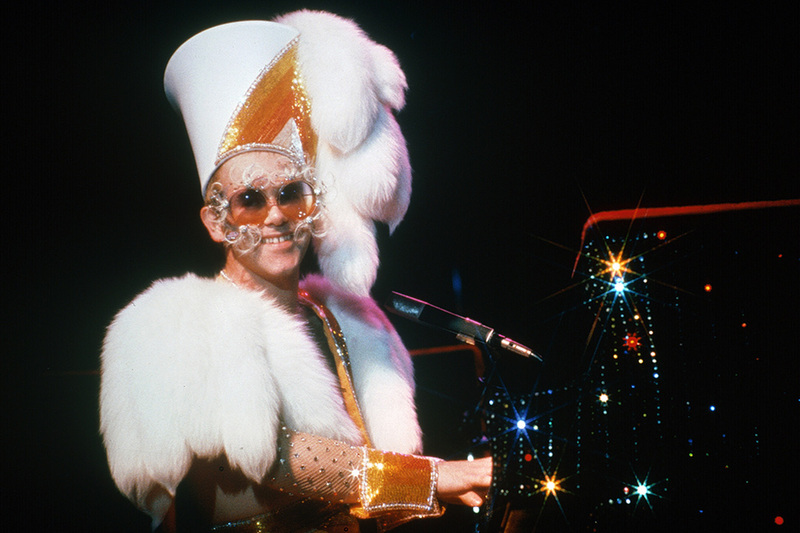 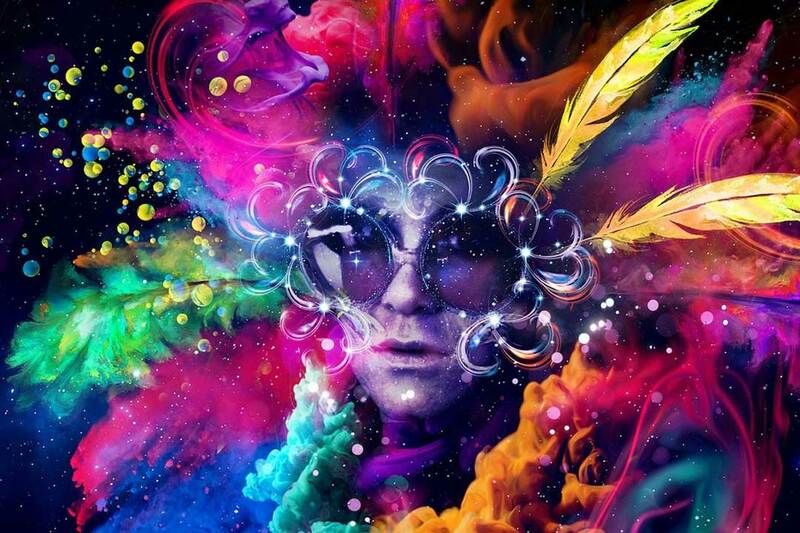 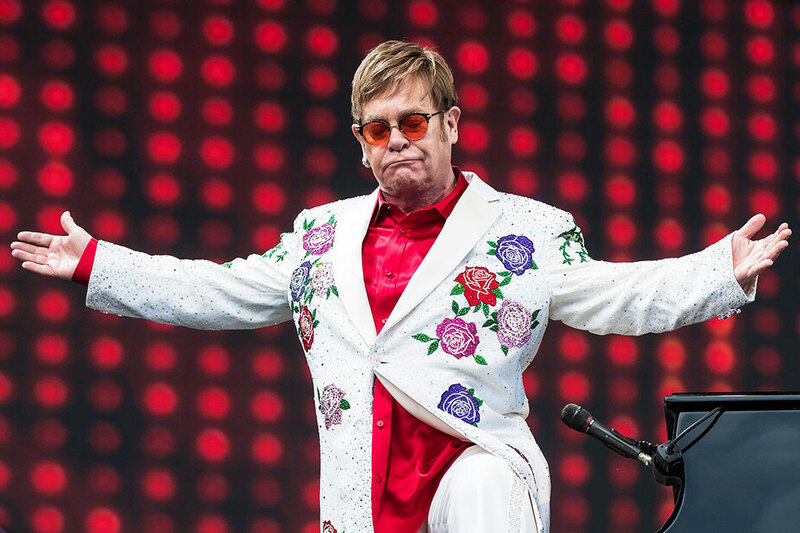 In the course of his 3-year world tour of FAREWELL YELLOW BRICK ROAD, Elton John will visit five continents and give 300 concerts around the world. 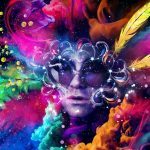 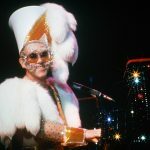 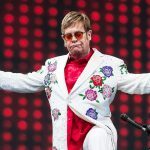 Visit EltonJohn.com regularly to find out about new announcements / concert dates.